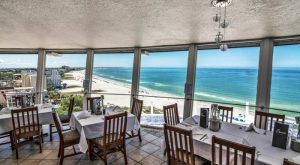 Wouldn’t it be nice to have a restaurant in Florida that celebrated summer all year long? 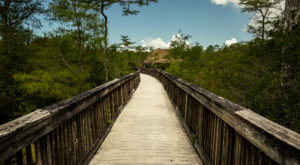 Of course being in a summer-state-of-mind would be pure bliss, especially when school starts again and the rush of the year starts gaining momentum. 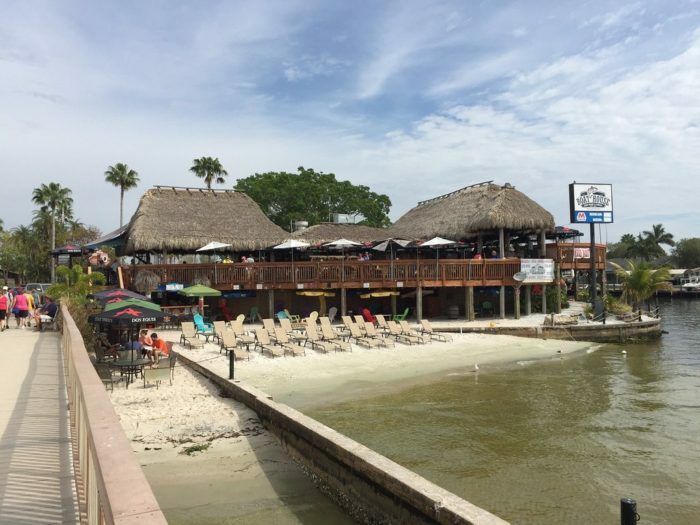 If you’re looking for one last hurrah before autumn, plus a meal that will indulge everything you love about Florida, this tiki bar and boathouse is the place to do it. 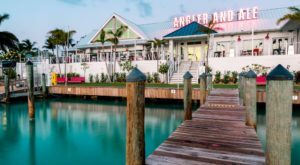 This open-air spot with an expansive deck and it’s own small, private beach is exactly the place you want to be when celebrating summer in Florida. 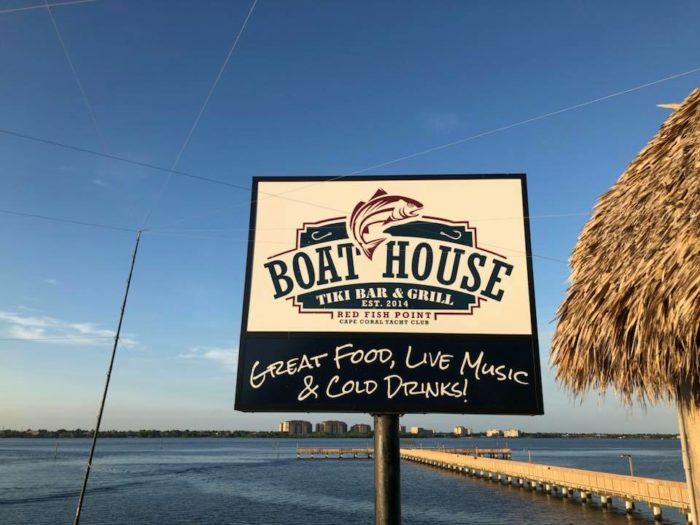 The Boathouse Tiki Bar & Grill in Cape Coral is the place to be for fresh seafood, large and luscious cocktails, and live music throughout. 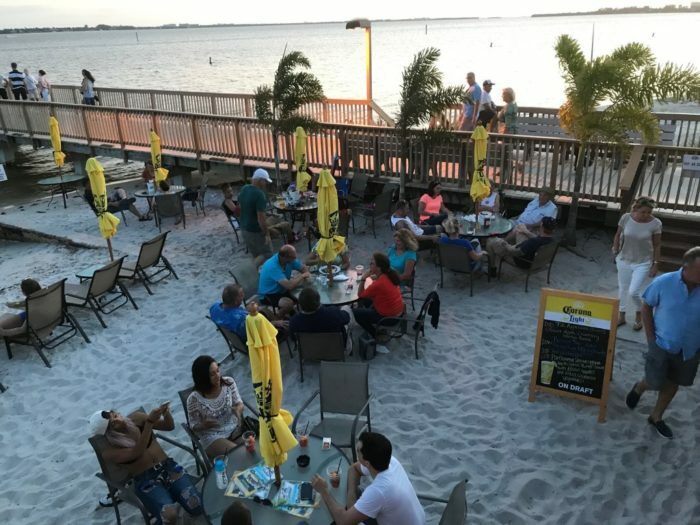 There aren’t too many places in Florida that let you dine on a beach with your toes in the sand, which is exactly how you can relax at The Boathouse Tiki Bar & Grill. 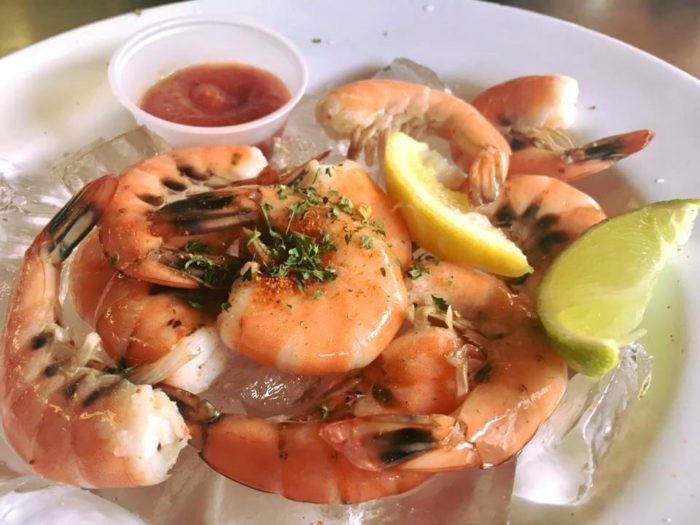 Or you’re ready to feast on fresh, perfectly seasoned peel-and-eat shrimp, this spot has it all. 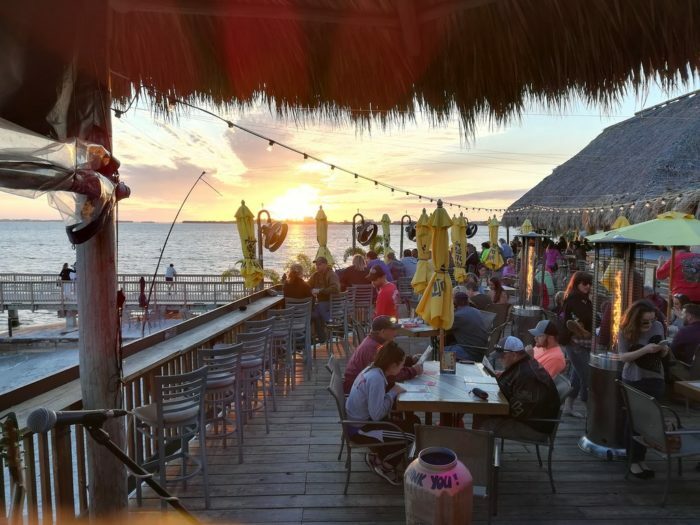 Picture yourself sitting on the open deck, drink in hand, watching the sun slowly make it’s way toward the horizon as the cool summer breeze swirls through the air. 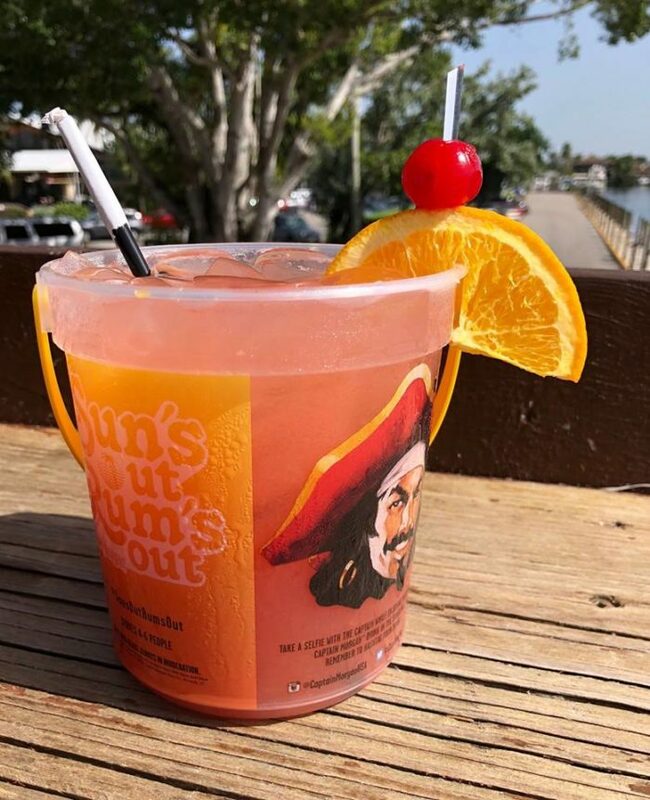 For those boaters out there who also are looking for a place to drop anchor for the afternoon, this hotspot also has a fuel dock too, just in case. 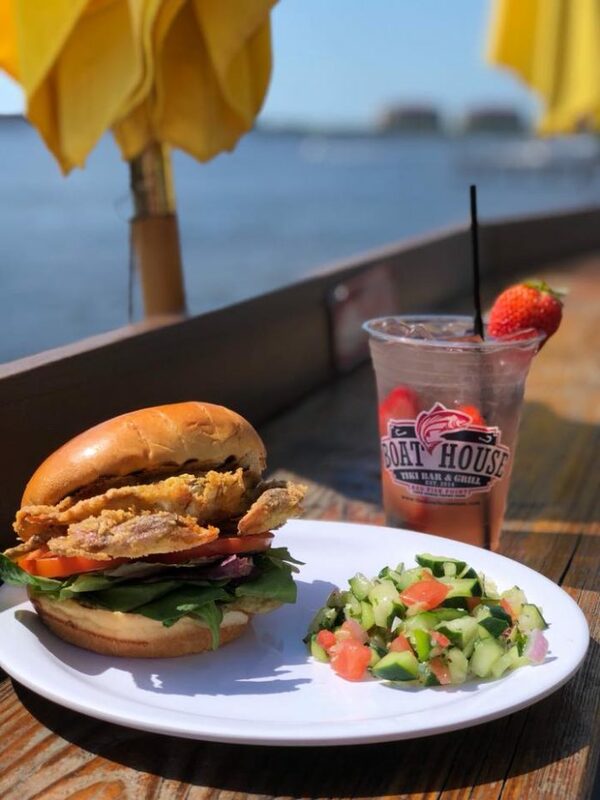 The menu at The Boathouse Tiki Bar & Grill has a variety of delicious bites, from a breakfast & last call menu, to the regular lunch and dinner menu. 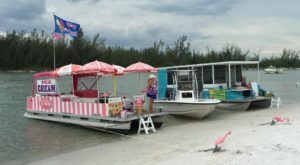 There is even an option called Hook & Cook, where if you bring in your catch of the day, they will cook it up for you! 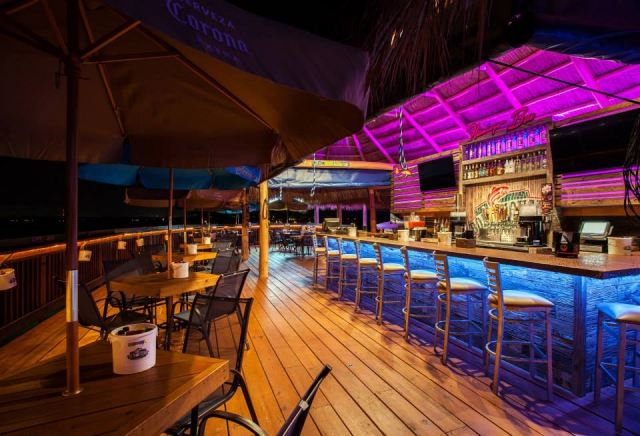 Visiting The Boathouse Tiki Bar at night is just as beautiful as during the day, with live music playing tropical and beach hits, plus neon lights aglow. 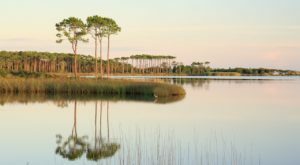 But if there is one thing to make sure you stick around for during your visit, it’s the impressive sunsets. 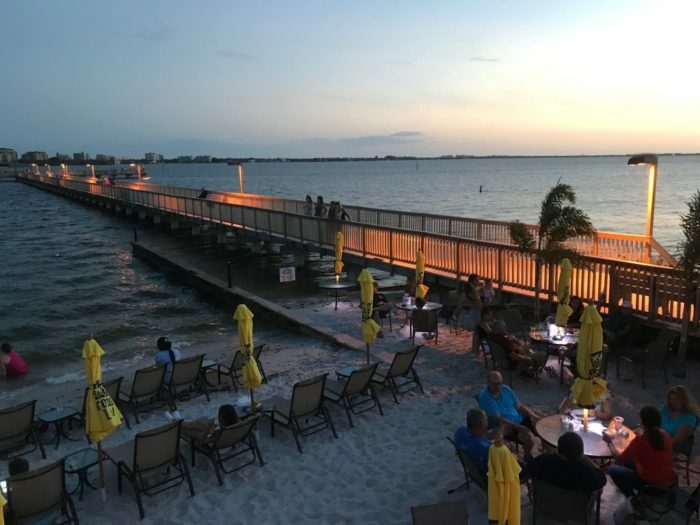 Head on over to The Boathouse Tiki Bar & Grill in Cape Coral for an exceptional meal and perfect views, or visit the new location which just opened in Fort Myers! 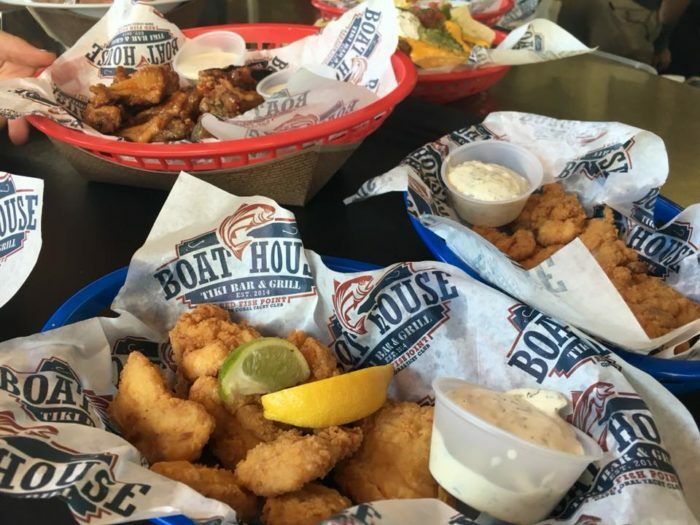 Ready to plan the perfect afternoon meal? 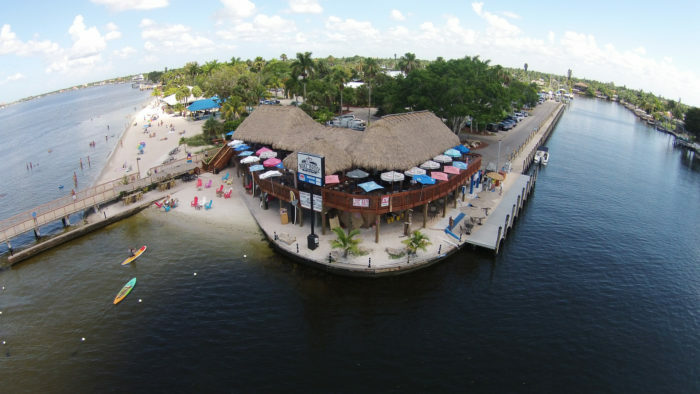 The address for The Boathouse Tiki Bar & Grill in Cape Coral is 5819 Driftwood Pkwy, Cape Coral, Florida 33904. 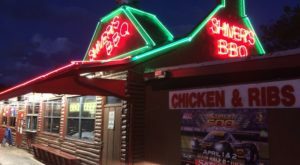 The Fort Myers location is listed at 17101 State Rd 31, Fort Myers, FL 33905. 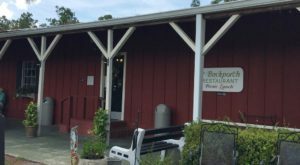 To find out more information about either location, visit the website or Facebook Page. 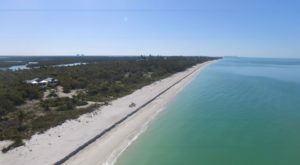 Also, if you happen to be in the Fort Myers area, make sure to check out this amazing hike to the secluded beach.